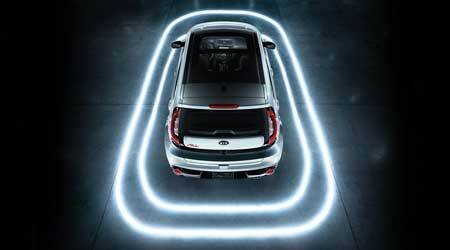 The all-new Kia Soul is the car for the individual. 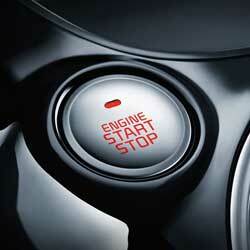 With a 1.6-L DOHC 16-valve I-4 engine, the Kia Soul has 130 hp and 118 lb.-ft. of torque. Unique and bold, the 2019 Soul provides you with a distinct drive. 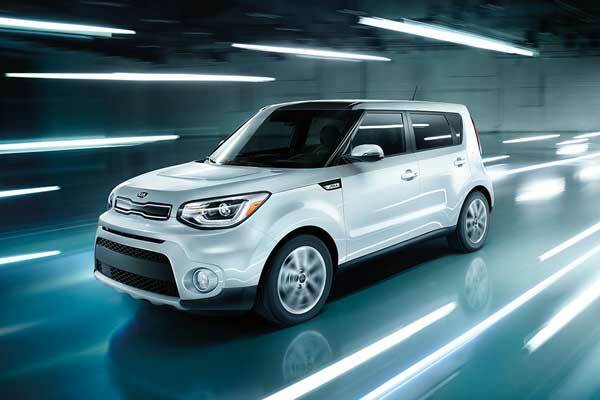 Available in manual or automatic, the 2019 Kia Soul enhances what it means to be a compact SUV. With these features, drivers are able to drive with confidence, as the systems help catch anything that you may have missed. 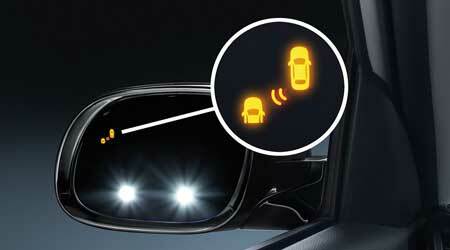 While they aren't a substitute for paying attention to the road, they can assist in helping avoid accidents due to distracted driving. 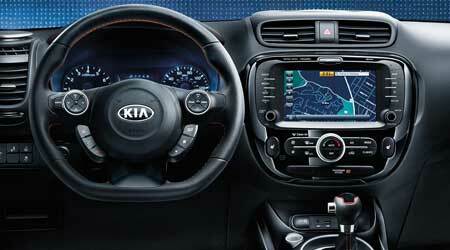 At Seelye Kia Kalamazoo, we give you the best lease and purchase specials around. 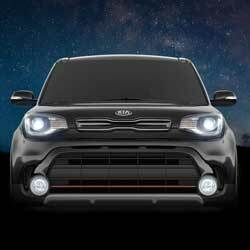 Stop by today and drive home in your new 2019 Kia Soul!